Drake PR team told Urban Islandz that the new NYC store will be the OVO Flagship store and will be opening its doors in the coming days. 2016 is undoubtedly Drake year with “VIEWS” already certifying four times platinum and a new album “More Life” days from release. It could be years before another rapper topped the success of Drake’s landmark album “VIEWS” which was released back in April. The project has since broke several records and spent an unprecedented six months in the top five on Billboard 200 album chart this year. By August of this year the album went triple platinum, that’s within four months and by December the project is certified four times platinum and is showing no signs of slowing down. “VIEWS” is the most streamed album on Spotify and Drake is the most streamed artist on the music streaming service. His single “One Dance” is also the most streamed song this year. How can Drizzy topped that success with his new album “More Life”? Only time will tell. “VIEWS” already topped 3 billion streams on Spotify alone and well over 1.5 billion on Apple Music. 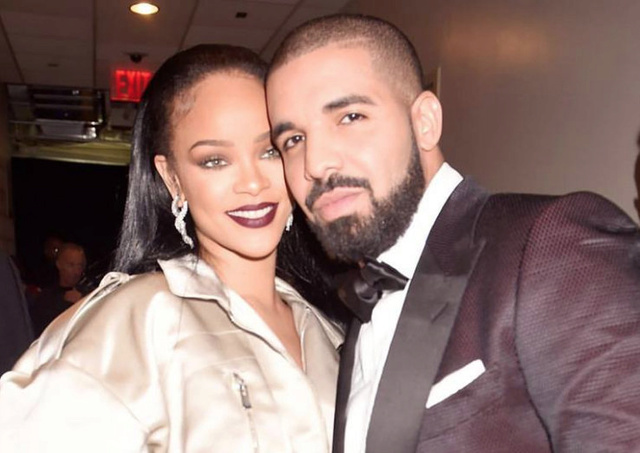 “One Dance” surpassed half a billion streams making that track the most popular song on the platform this year. Drake opening “More Life” Pop-Up Shop in NYC. Drake posted a video on Instagram today with Chi Ching Ching in the background. 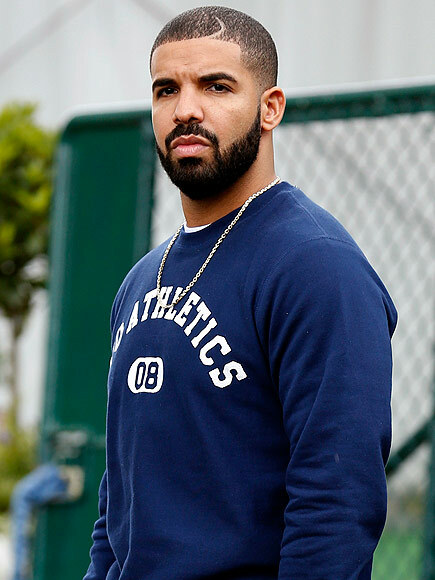 “NYWELCOMEOVO,” Champagnepapi wrote. The clip hinted that a OVO pop-up shop is coming to New York City sometime very soon.